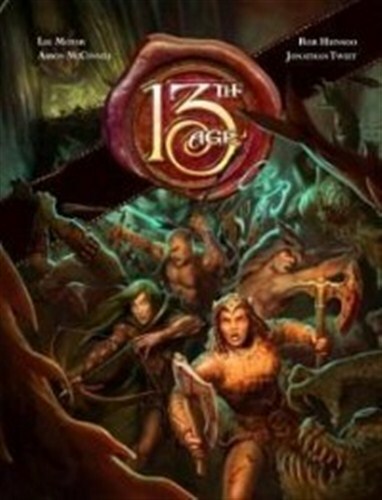 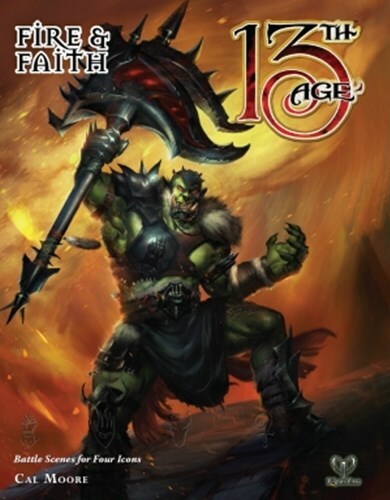 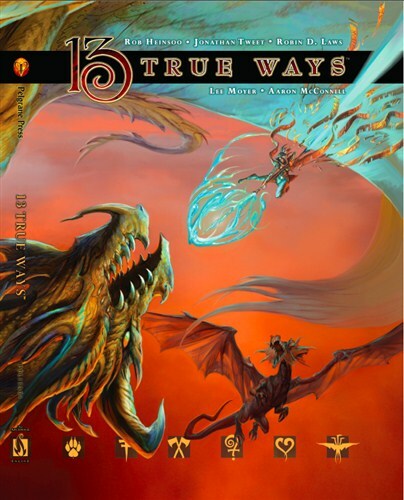 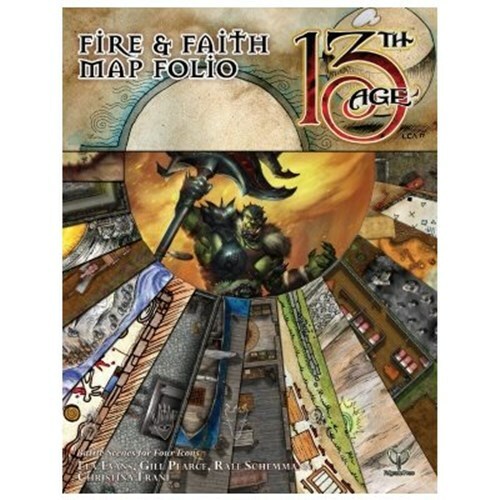 13th Age is the highly-anticipated new rules-light fantasy RPG from two legendary game designers, combining an old-school approach with indie story game design. 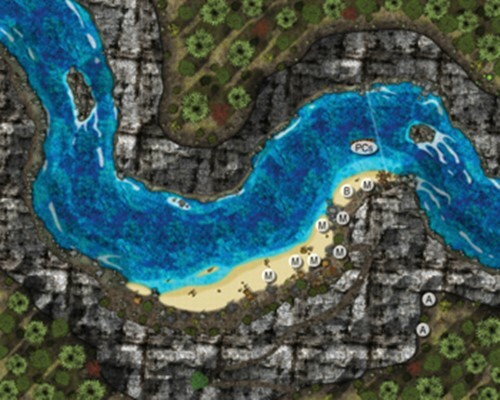 As the 13th Age unfolds, its mysteries—and dangers—grow more numerous. 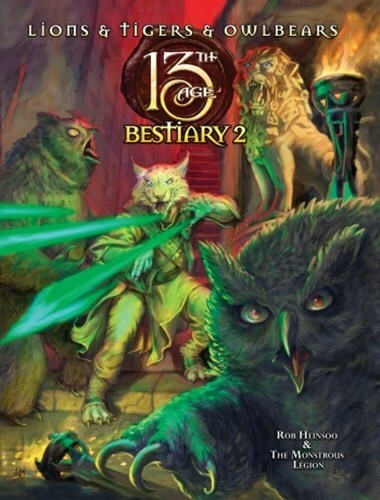 This is no ordinary bestiary. 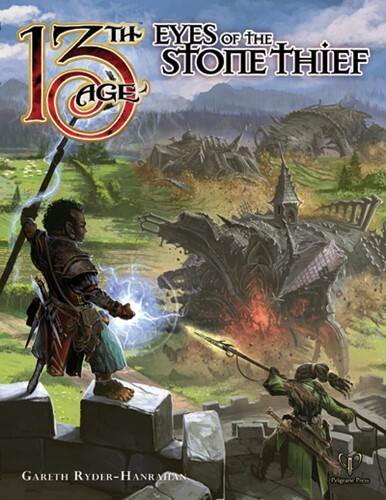 While of course it includes a host of new creatures, it’s more than stat blocks and bland descriptions. 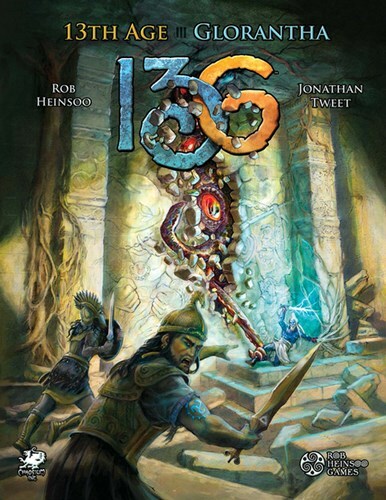 It gleams with the essence of 13th Age, with the same quirkiness, the same match between flavour and mechanics you saw in the core rules. 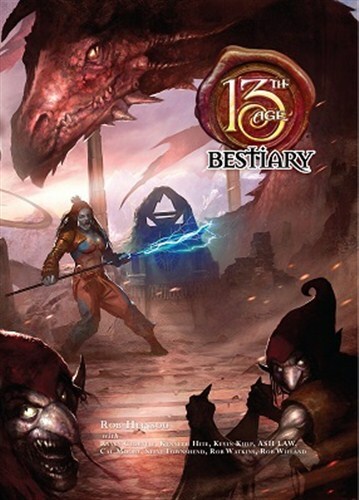 Fallen icons, apocalyptic fire giants, and a purple dragon who throws the best parties: welcome to 13th Age Bestiary 2! 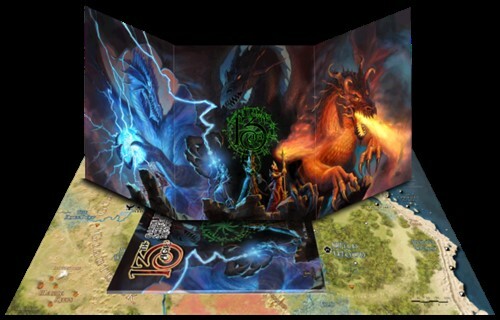 More than 250 individual stat blocks appear in 51 entries, along with with story hooks, icon relationships, customizable campaign variants, and advice on creating exciting battles. 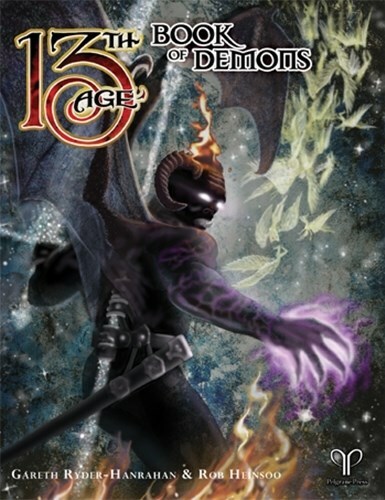 Can you kill the dungeon before it kills you? 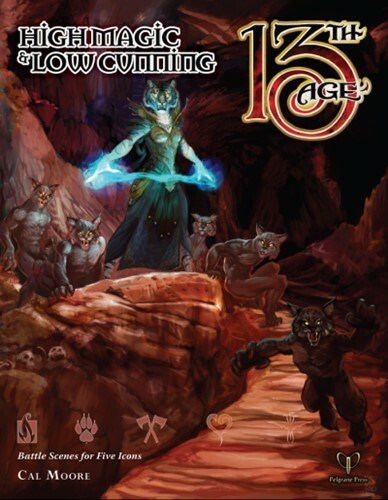 Create your group’s unique Gloranthan campaign using 13th Age: the d20-rolling game of heroic fantasy, escalating combat, One Unique Things, and limb-ripping owlbears!